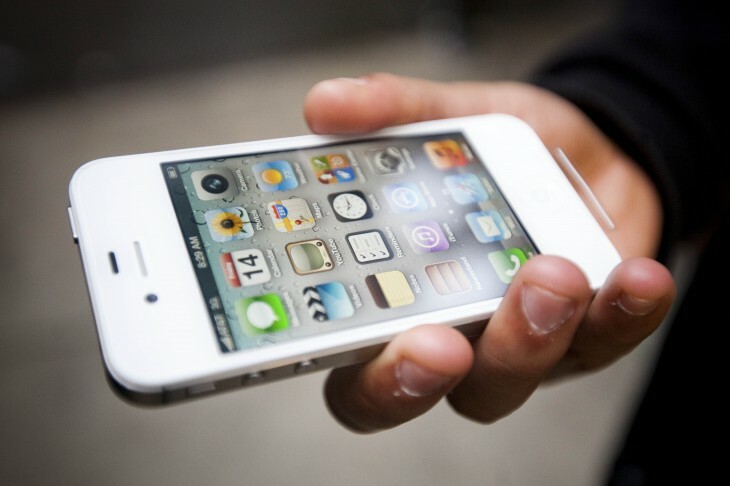 The US International Trade Commission has sided with Apple (PDF) in a patent lawsuit brought by Google and Motorola Mobility that challenged a proximity sensor feature on the iPhone 4, Bloomberg reports. The commission issued a finding of no violation on Monday and terminated the investigation. Motorola originally filed the complaint in 2010. A judge had found Apple in violation of one of Motorola’s patents in an initial ruling, but the commission overruled the finding and cleared Apple. The legal dispute between Apple and Motorola has gone on for almost three years, but it hasn’t reached the same level of drama as the Apple vs. Samsung dispute. Google managed to purchase Motorola in the midst of the disagreement, bringing the two companies in head-to-head conflict. However, Motorola has lost some momentum after facing investigations into its use of standards-committed patents in legal action against Apple.